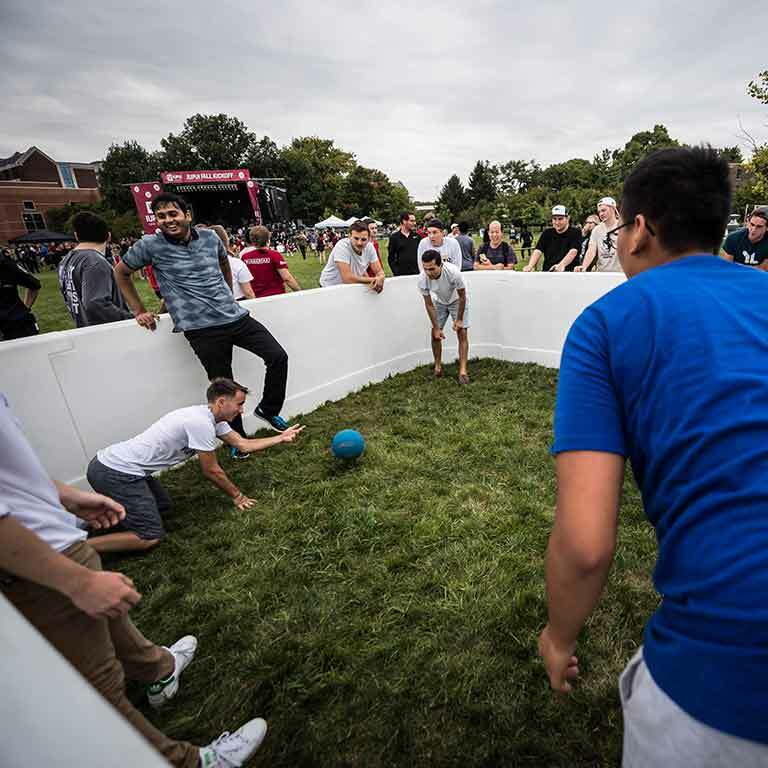 August 24, 2018 2:00 p.m.—9:00 p.m. 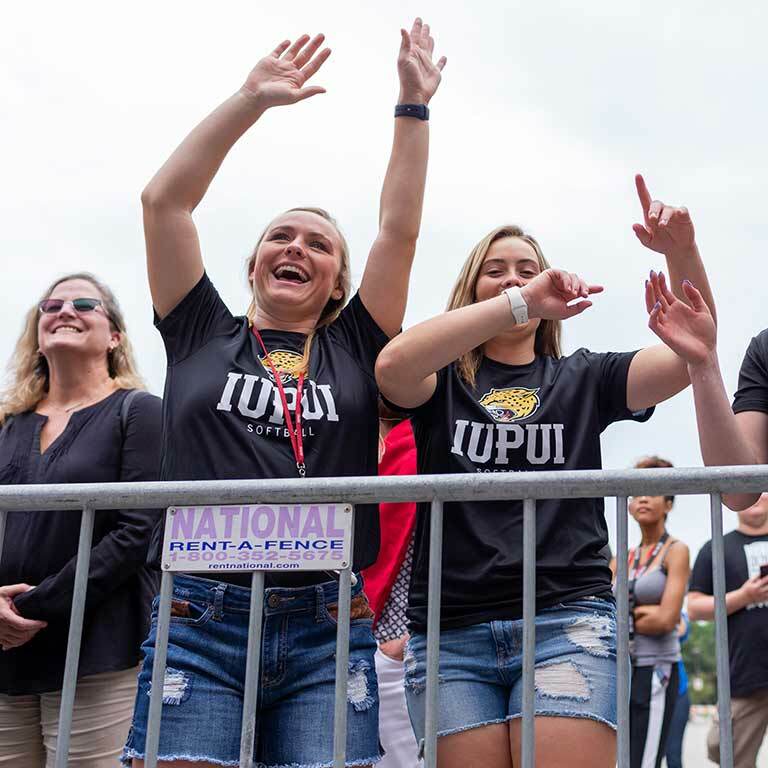 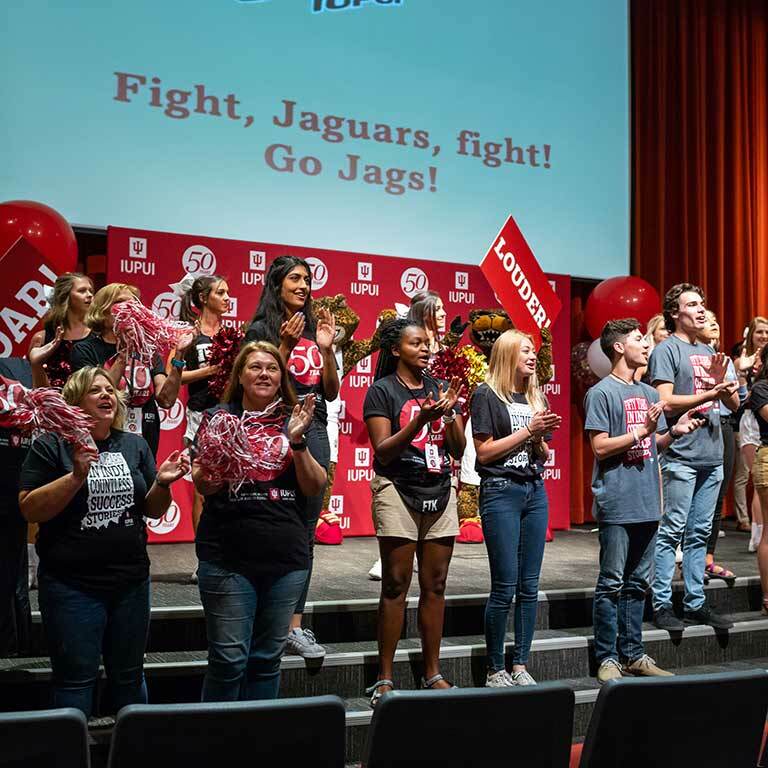 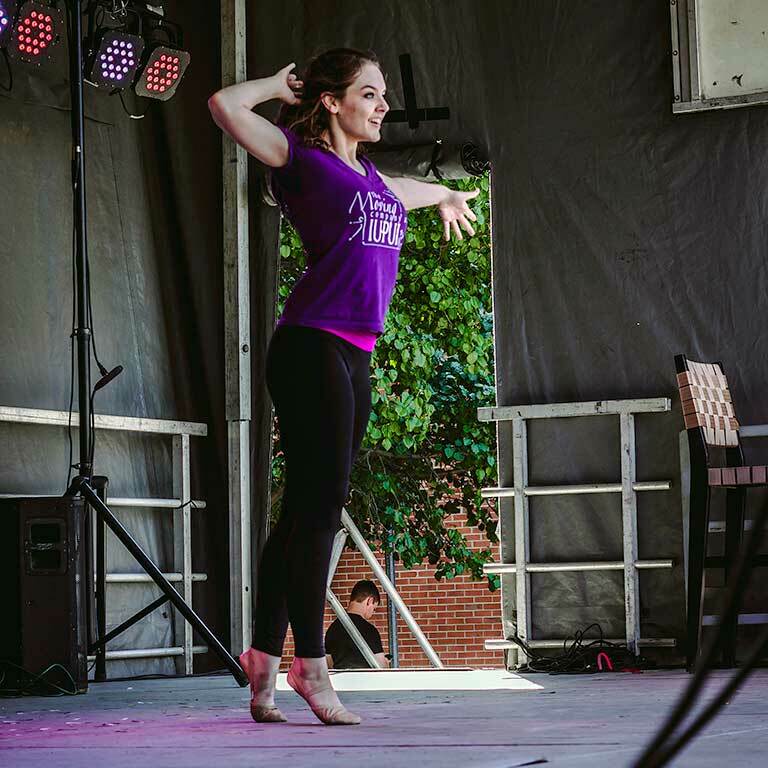 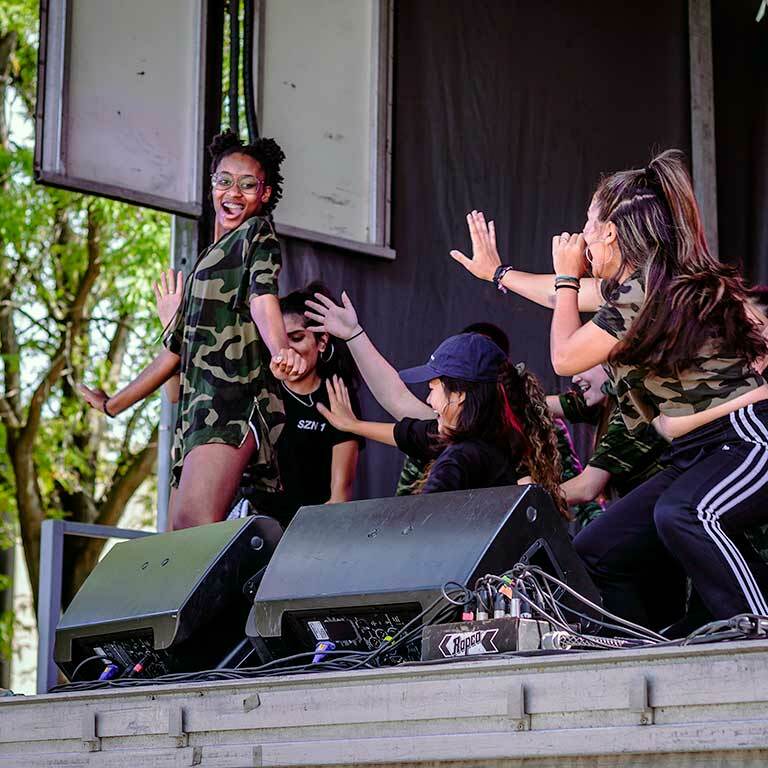 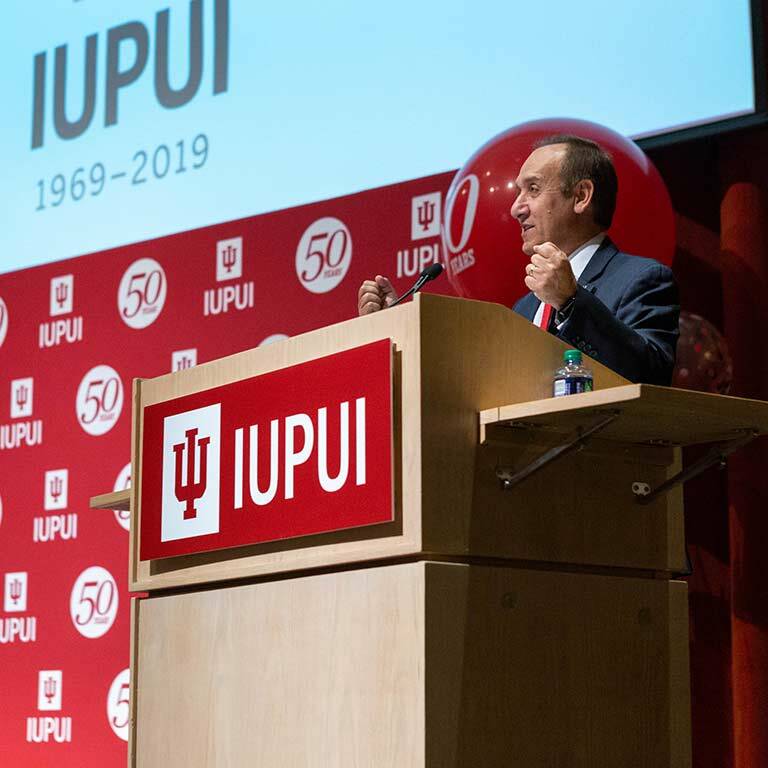 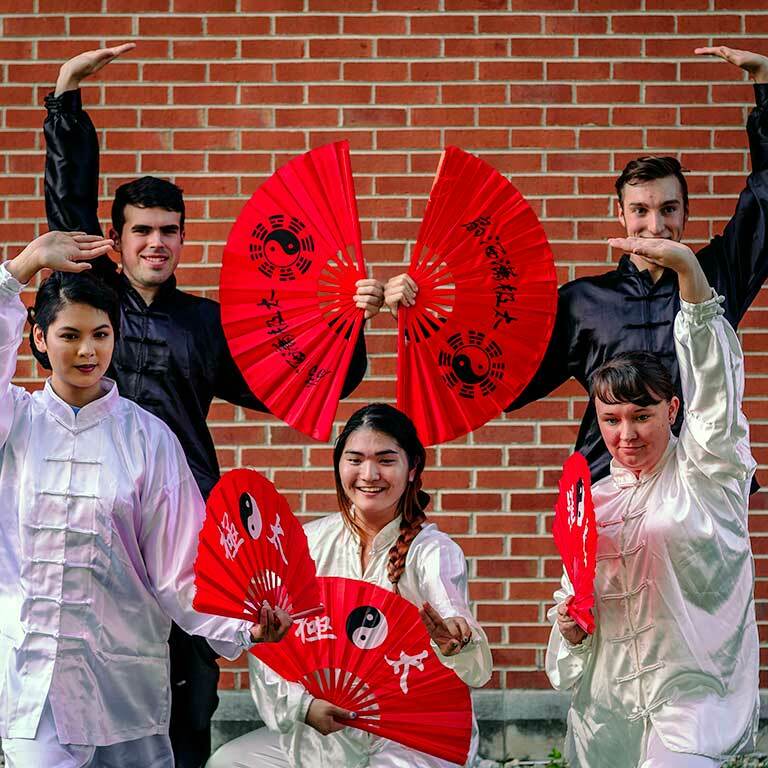 The first-ever IUPUI Fall Kickoff Celebration included events that took place throughout the day. 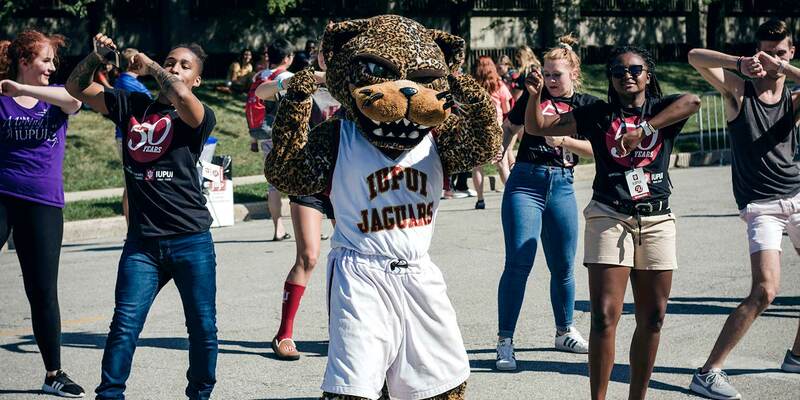 With the Jaguar Spirit Fest--part campuswide convocation and part pep rally; the IUPUI Talent Showcase, a block party around North Hall complete with food trucks, and a concert on Lockefield Green, this afternoon and evening provided the ideal launching pad for a year of IUPUI 50th Anniversary celebration. 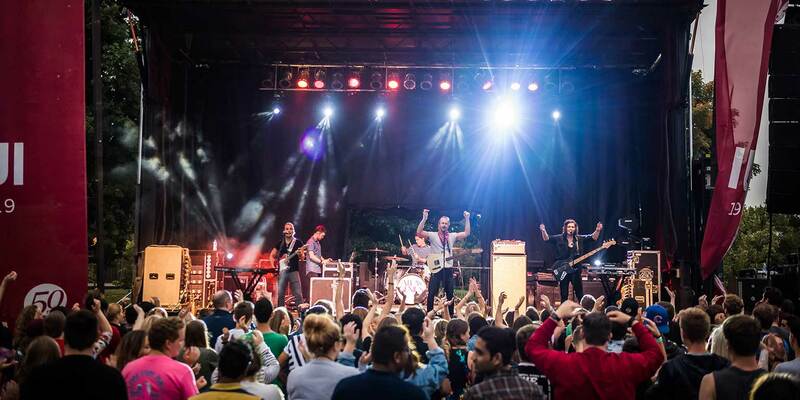 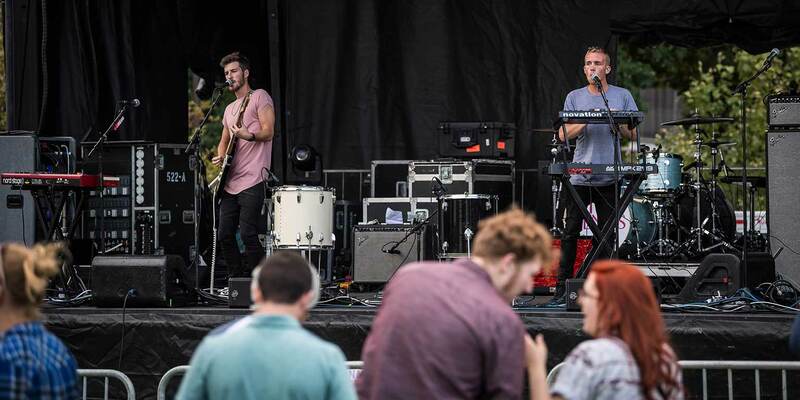 Featuring Indianapolis-based opener Dream Chief and headliner Atlas Genius. 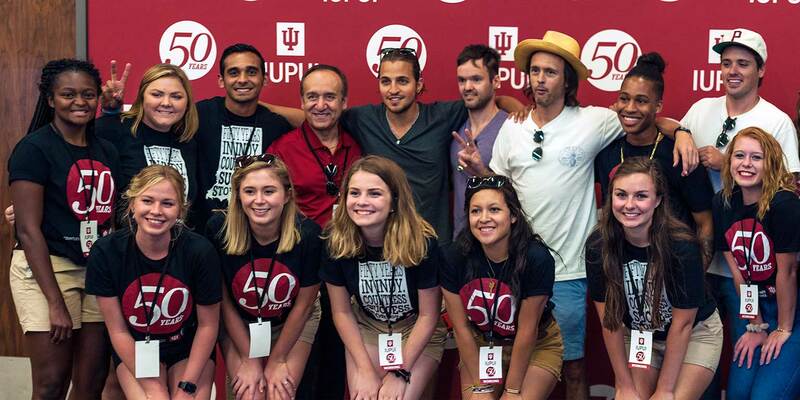 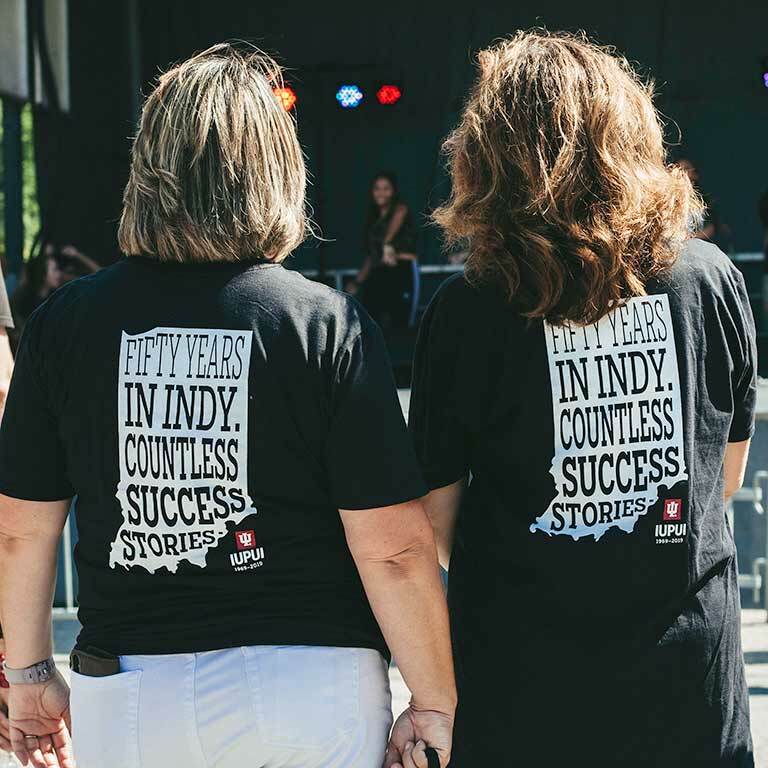 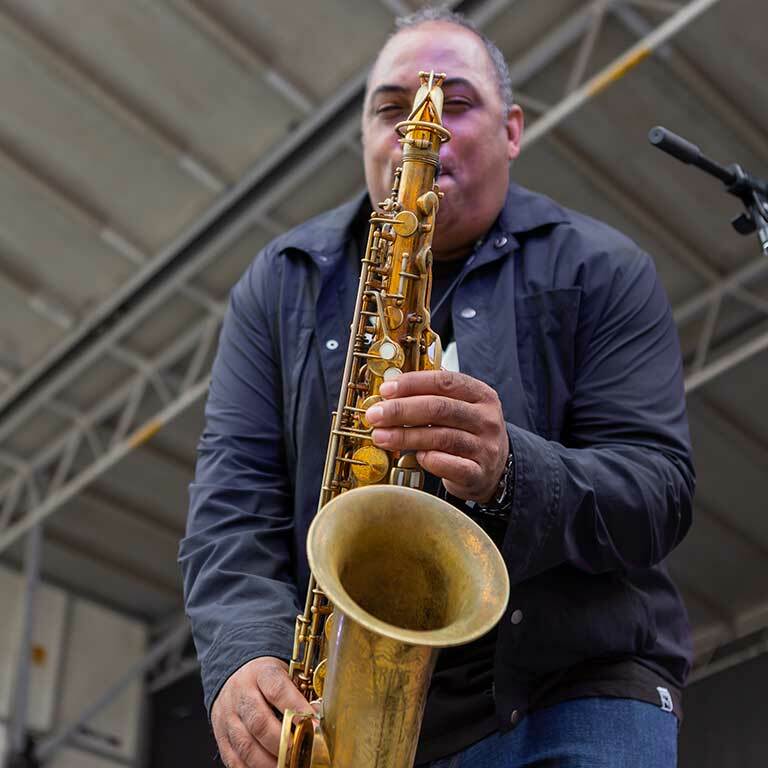 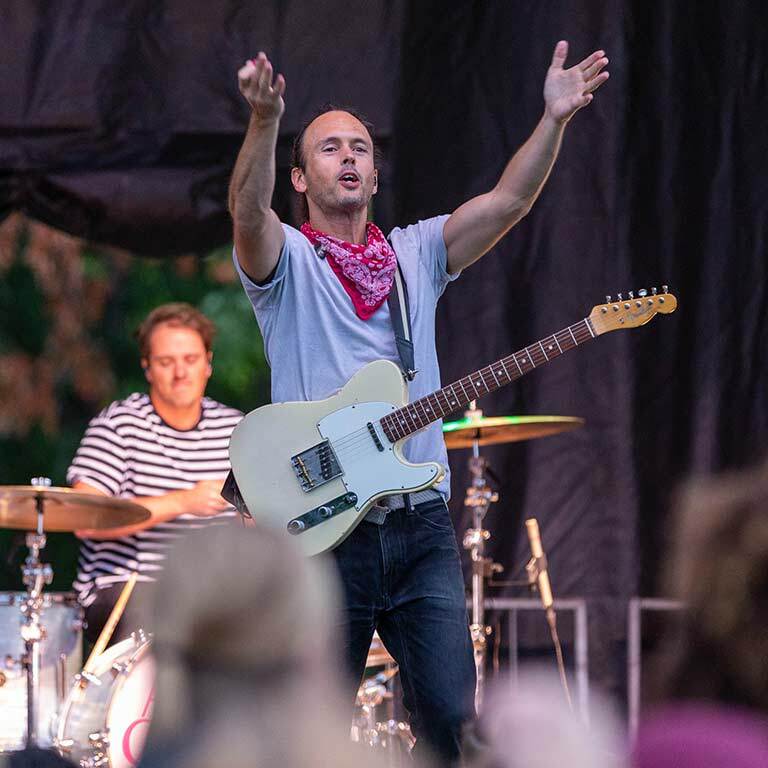 From the Jaguar Spirit Fest to the WOW Concert with Atlas Genius, the inaugural IUPUI Fall Kickoff Celebration was one for the record books. 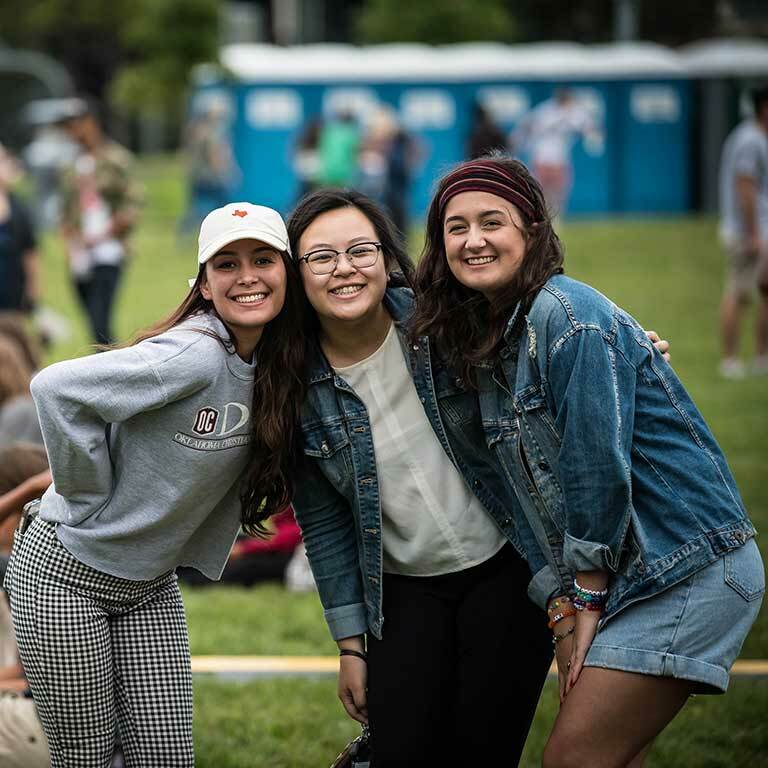 See some images from the day below. 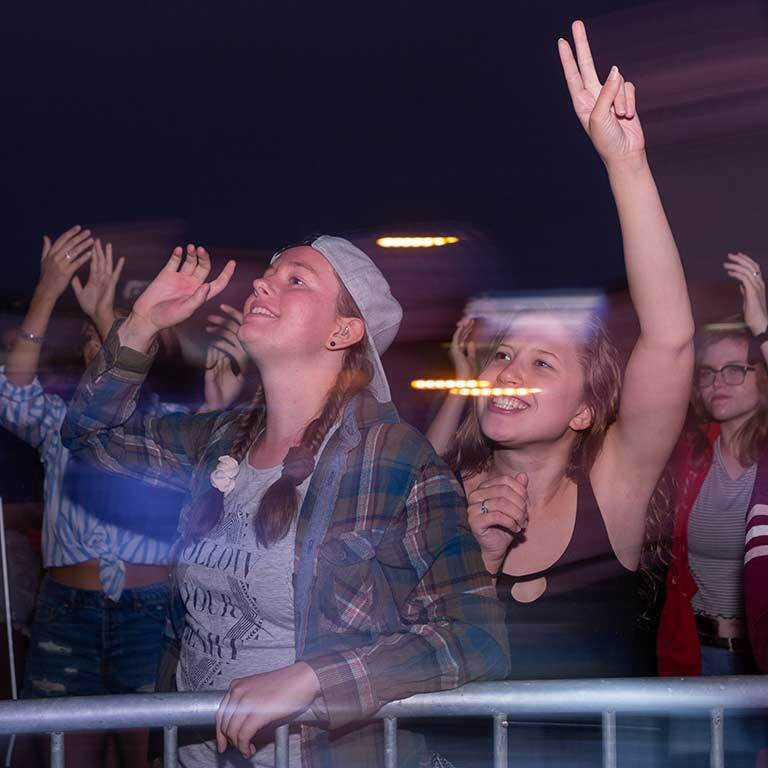 Photos by Liz Kaye, Aero Bosley, and Keith Griner. 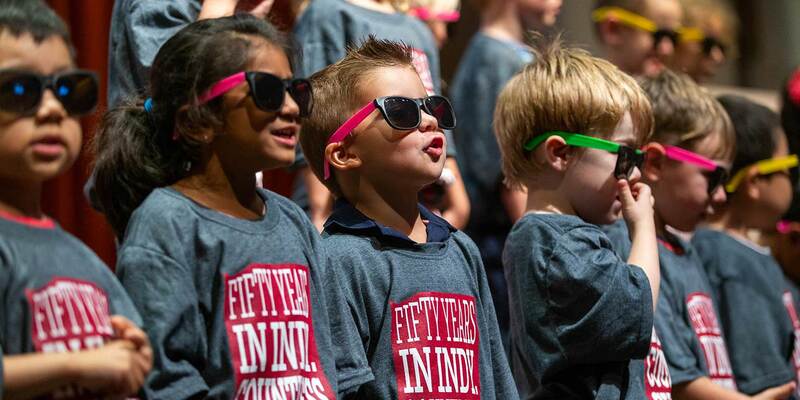 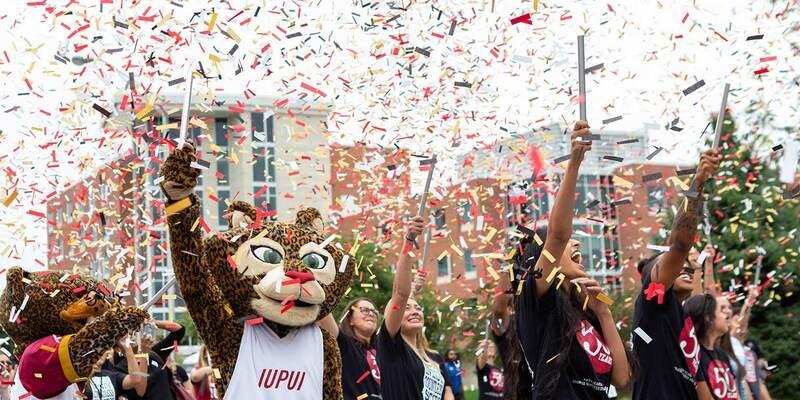 Want to see more from the IUPUI Fall Kickoff Celebration?